May 28, 2015, 10 a.m.
Students and Nieman Fellows spent a semester building solutions for audience engagement, better tools to explore data, and new ideas for local media startups. By Justin Ellis @JustinNXT May 28, 2015, 10 a.m.
We’ll explore the systems journalists have used to report and share the news, but we’ll focus on developing our own tools and methods to address these challenges. One of the most interesting parts of the class are the final projects from students, which focus on applying technology to newsgathering and distributing information. This year’s crop of projects included tools to help add more context to the news, new platforms for audience engagement, ideas for media startups, and a tool for exploring data. Some ideas go on to find life beyond MIT as independent projects. 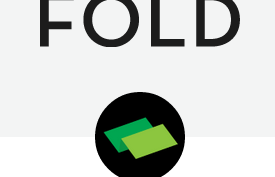 FOLD, a platform that lets users build context through multimedia elements, was first developed in Zuckerman’s class and now has been released to the public. Here are a few of this year’s projects that I thought were interesting. You can find the full roster of projects here. What modern TV shows and the news share in common is a constant need to catch people up on what they’ve missed. If you’ve watched Scandal or Game of Thrones, you’re used to the “Previously on…” montage, which recaps the major plot points of earlier episodes. It can feel the same if you jump into an ongoing news story and don’t have the the background facts on something like Amtrak’s safety record, or previous earthquakes in Nepal. The team behind Backstori.es — current Nieman Fellow Celeste LeCompte, former Nieman Labber Liam Andrew, and Sean Flynn — wanted to make it easier for journalists to create recaps for the news. It takes links from within a story to source background information, which is used with images and on-screen text to produce short videos. Backstori.es is a web-based tool that allows journalists to semi-automatically generate a background explainer video for any news story. In less than 5 minutes, users can generate a list of relevant previous stories (using the current story’s inline links and other structured data), select the headlines and images that matter most, arrange them in a sequence and customize transitions. Reader comments are journalists’ white whale: Some want to hunt them down and kill them; others want to try to save them. The team that created Peanut Gallery — Bianca Datta, Vivian Diep, and Nieman Fellow Kitty Eisele — hopes to fix comments through more nuance in the language, design, and user experience of comment systems. What that looks like is a commenting tool that turns “positive” words red and “negative” words blue, or renders any word followed by multiple exclamation points in all caps. The overall goal is to use the features to better gauge how readers react to stories and better understand the impact of reporting. In recent years, some media companies have been trying to find ways to measure the impact of their work in the real world. Anecdotally, reporters and editors can sometimes point to the passage — or removal — of certain laws. But for most stories, it can be difficult to see how a story can result in significant change. One solution is to give readers the tools to take action on the subjects they’re reading about. WeCott is a platform that would allow people to organize around a cause spurred by an item in the news. With WeCott, readers could share information, raise money, and plan action following stories they’ve read. Think of it as a Kickstarter for news-inspired activism. One example from the WeCott team — Nieman Fellows Alicia Stewart and Wahyu Dhyatmika, Amy Zhang, Giovana Girardi, and Anna Nowogrodzki — is rallying people around a boycott of nail salons in New York following The New York Times investigation into the treatment of salon workers. In an attempt to keep up the personal tradition of a deeply humane and respectful journalism that is sensitive to other people’s misfortunes, “Periodismo de Barrio” will try to offer a complex perspective on this situation. Although getting access to sources in Cuba is extremely complicated, by being close to the people rather than to the institutions, as well as our access to the Municipal Assembly delegates, make it easier to develop this project. The idea would be to distribute Periodismo de Barrio in packages or “paquetes,” USB drives containing stories and other information from Diaz and contributors. 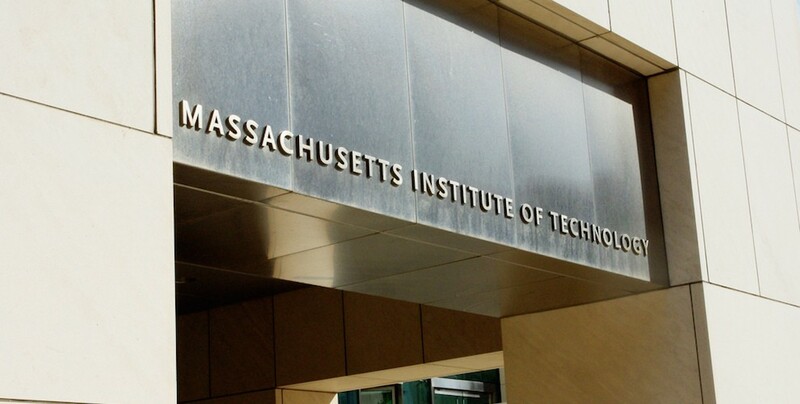 Photo of MIT by Wck used under a Creative Commons license. POSTED May 28, 2015, 10 a.m.
Ellis, Justin. "News as a design challenge: New ideas for news’ future from MIT." Nieman Journalism Lab. 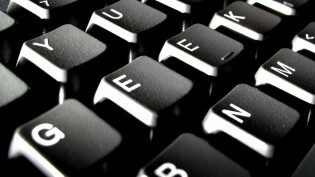 Nieman Foundation for Journalism at Harvard, 28 May. 2015. Web. 23 Apr. 2019. Ellis, Justin. "News as a design challenge: New ideas for news’ future from MIT." Nieman Journalism Lab. Last modified May 28, 2015. Accessed April 23, 2019. https://www.niemanlab.org/2015/05/news-as-a-design-challenge-new-ideas-for-news-future-from-mit/.